Our specialty is exceeding customers’ expectations by providing real-time information, unsurpassed predictability and bottom line solutions. Spectrum Logistics is a premier third party logistics service based in the Southeast United States, specializing in international, domestic, specialized, warehousing, and trucking services. 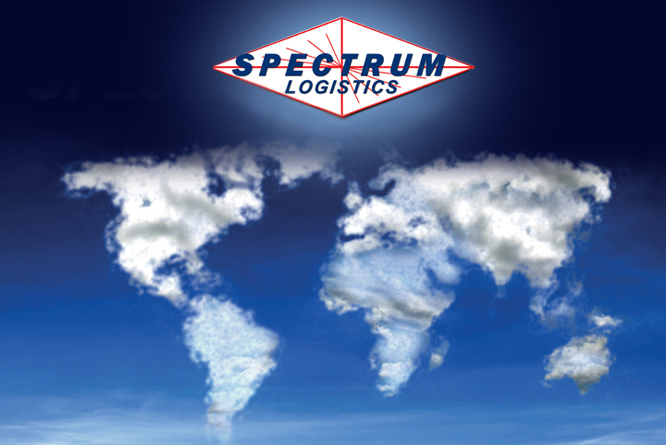 Spectrum Logistics leverages knowledge and resources to provide dependability in an unpredictable world. A customer driven company providing a full range of logistics services, we’re recognized as a logistics provider of exceptional quality and value. As a global transportation service and international logistics solution provider, Spectrum Logistics is positioned to offer our customers a wide array of global transportation services and we specialize in exceeding customers’ expectations by providing unsurpassed predictability, real-time information, and bottom line solutions. 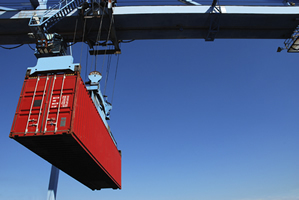 As a third party logistics service and global transportation service provider specializing in international trade and consulting services, we specialize in international logistics solutions. Our specialty is leveraging our knowledge and resources to provide real-time information, predictability, and bottom line solutions for clients worldwide. Spectrum’s global transportation services and in-house capabilities are extensive and expanding—we rely on our broad network of sister companies and experienced worldwide partners to provide affordable international logistics solutions, helping our customers succeed in the global marketplace. 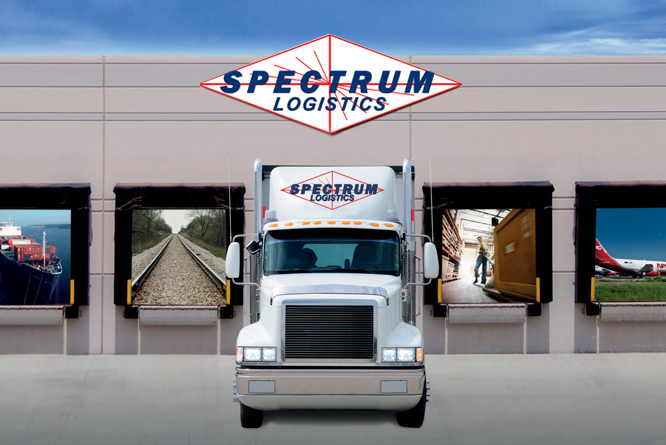 Browse the Spectrum Logistics website to learn more about the many services we offer. Should you wish to get in touch with a Spectrum representative about our international logistics solutions or global transportation services, give us a call at 800 – 745 – 1225. Copyright © 2013 Spectrum Logistics All Rights Reserved.